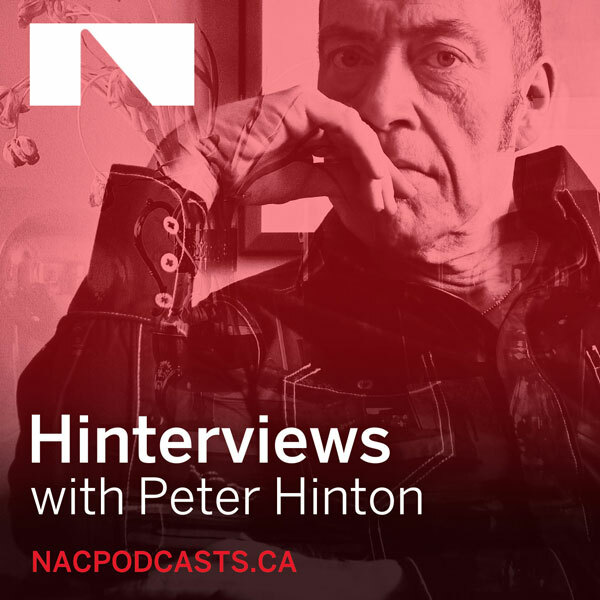 Power your arts obsession with exclusive interviews, insights and artistic explorations of music, theatre and dance. 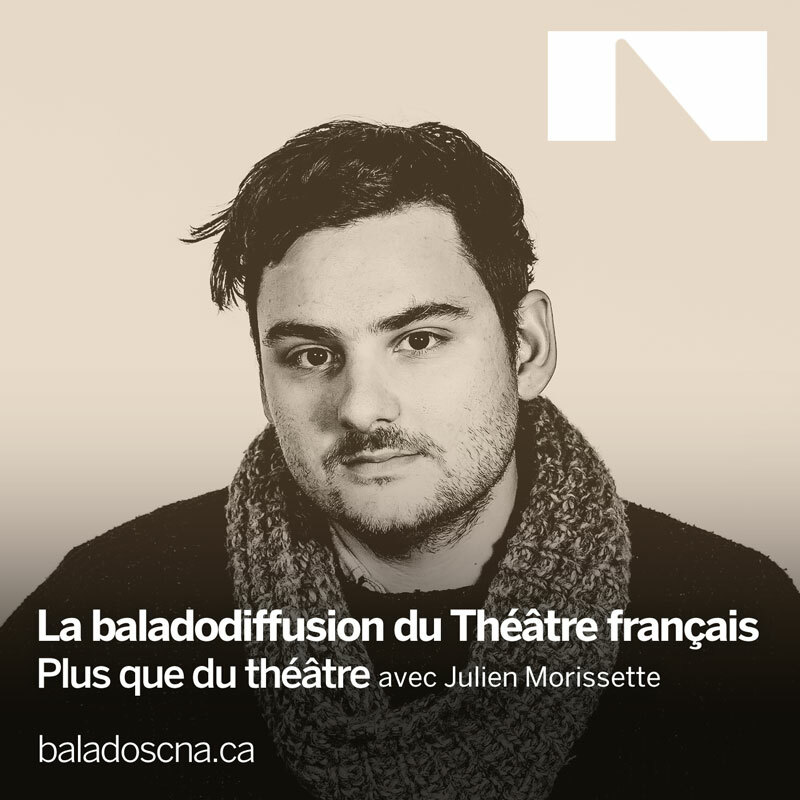 In each podcast episode we hope to take you into the intimate world of the artists and creative minds behind the productions on stage. 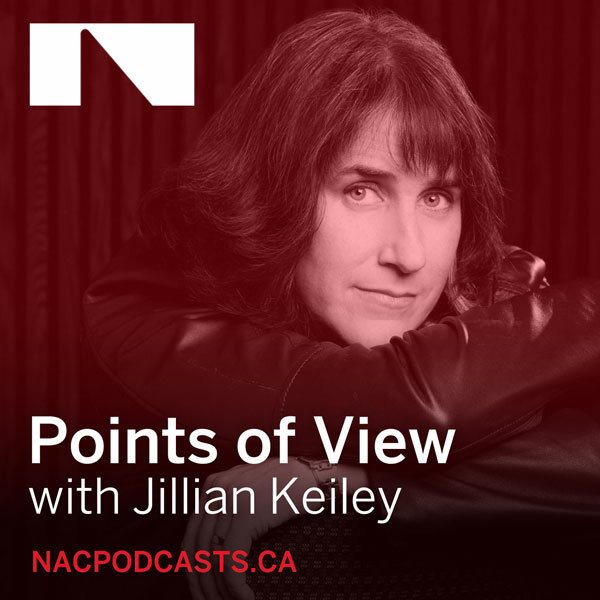 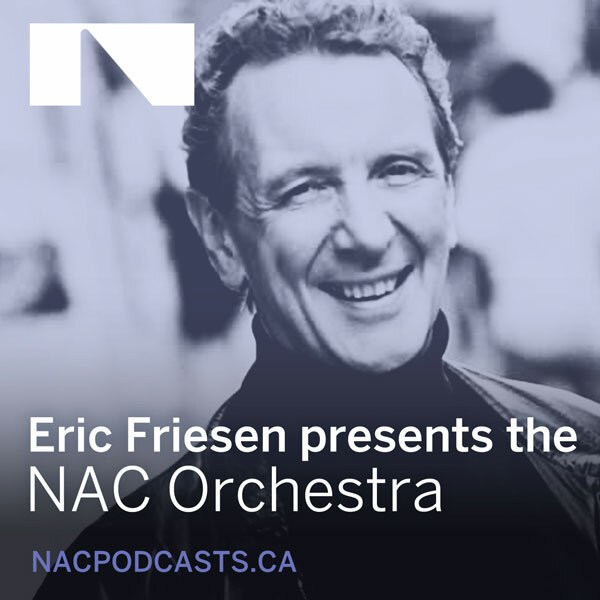 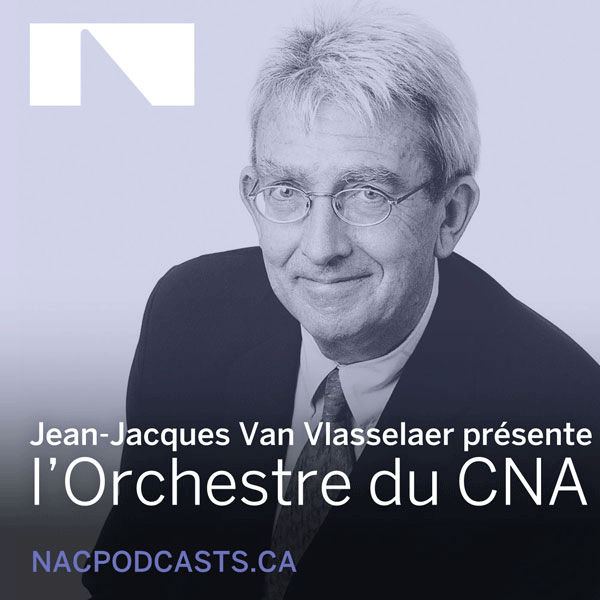 Veteran broadcaster and writer Eric Friesen chronicles the unfolding drama ofthe NAC Orchestra from its earliest days in 1969 to the present time. 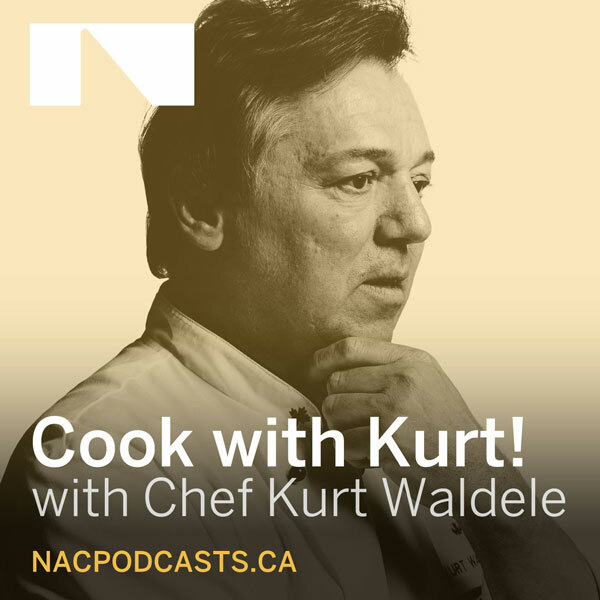 The late Kurt Waldele worked for many years as the NAC’s Executive Chef and was a mentor and friend to countless chefs both in Ottawa and across the Canada.